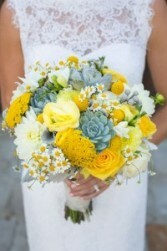 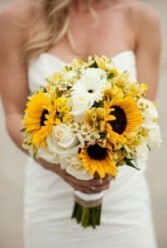 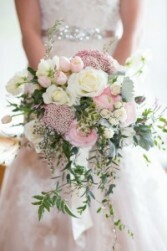 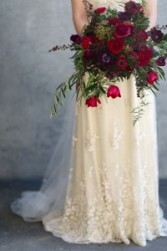 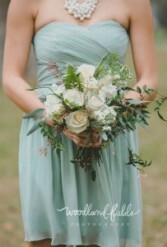 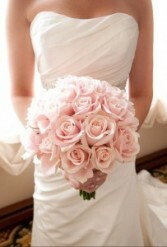 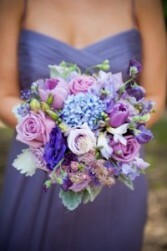 At House of Flowers, our custom wedding flowers are much more than just an accessory to your big day. 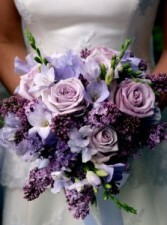 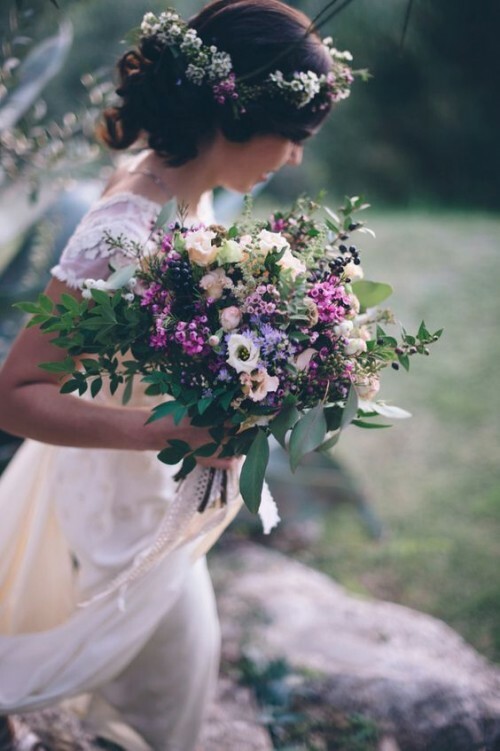 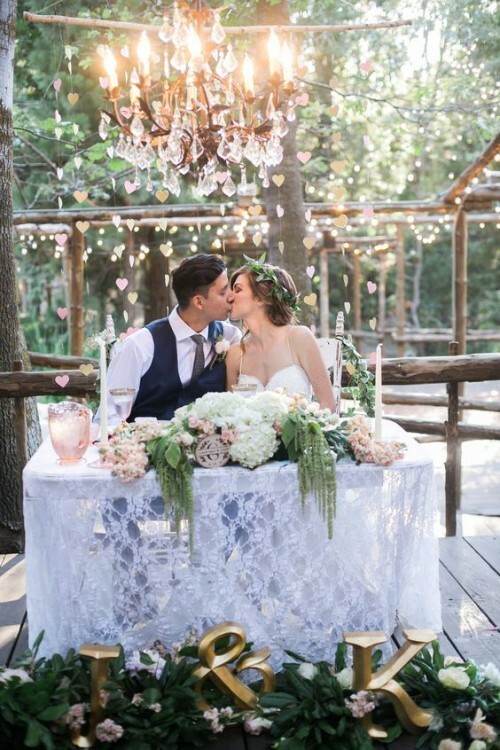 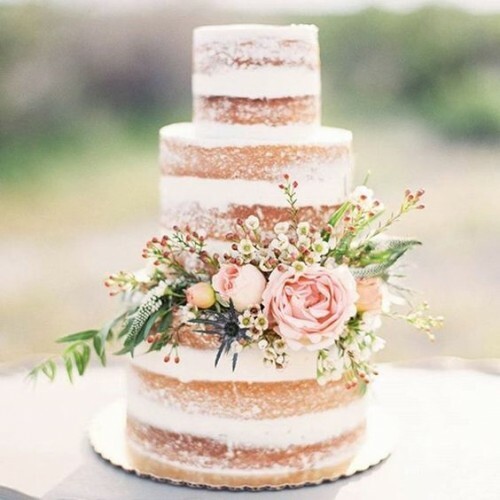 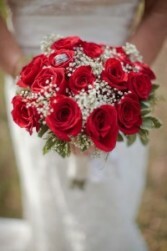 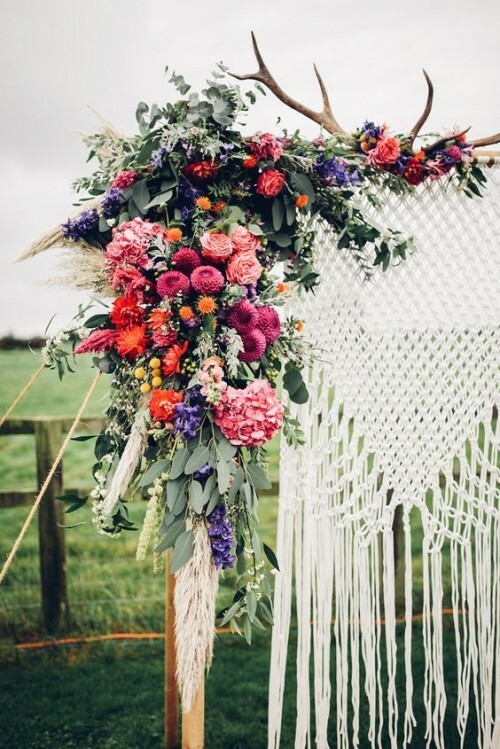 Just as important is choosing the right florist and The House of Flowers is ready to help you! 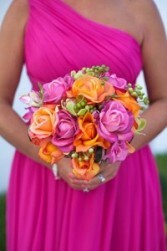 Call us in advance at 863-967-3471 to schedule a consultation.